We have with us Mr. Jagjit Singh, owner of M/s. Fine Auto Electric Works from Delhi. He is an Automobile Expert in various field like high end luxury vehicles Diagnostics and Repair, making of special vehicle for differently able people, making of Designer Cars.. to name a few. Many renowned establishments have awarded him certificate of excellence for his contribution in Automobile field like Airport Authority of India, Indian Army, IIT and many more. Currently, he is working on the project of producing Electric Vehicle in India with his own design under the Make in India Mission. While talking about “Autocation” he emphasized on the requirement of such portal which can throw light on whole Automobile Industry and can educate people. 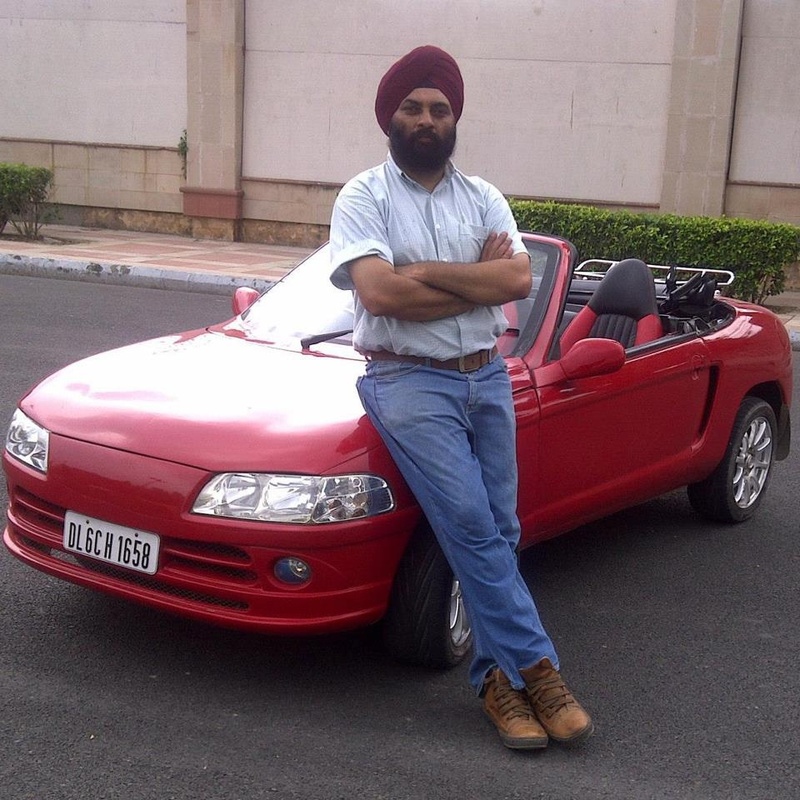 Since many automobile students come to him for their project and to gain knowledge, Mr. Jagjit finds “Autocation” as a perfect guide for Automobile Industry for beginners and also for everyone who uses an automobile. We thank Mr. Jagjit Singh for patronizing “Autocation” and wish him all the success in his future Endeavour.